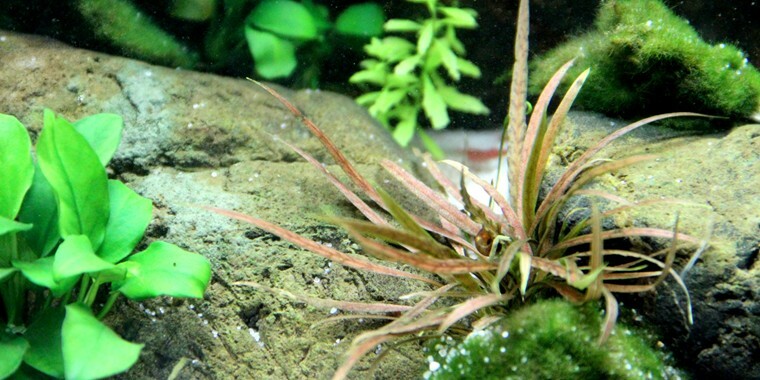 This little Cryptocoryne comes from Asia, and grows naturally in for instance Thailand. 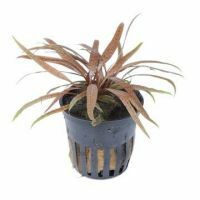 The narrow, red-brown leaves have clear, black patterns and beautifully waving leaf edges. 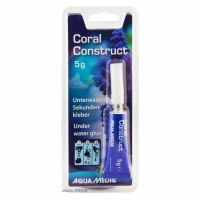 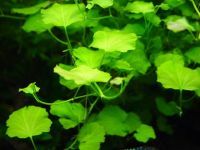 Each leaf grows to be about 1-3 cm wide and up to 15 cm long, giving the plant a light and graceful look, which is easy to combine with other plants inside the aquarium, enabling beautiful contrasts. 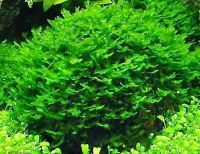 Like many other Cryptocorynes, it is able to grow under must conditions and can thrive at even very poor light conditions. However, it will only grow very slow under such conditions.